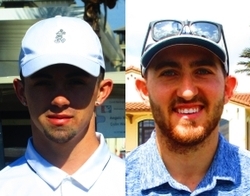 PALM BEACH GARDENS, Fla. – Zachary Mize (a) from Loxahatchee, FL and Aaron Macchia (a) from Utica, NY made 32 points to tie for the win in the Training Division on the Estate course at PGA National. 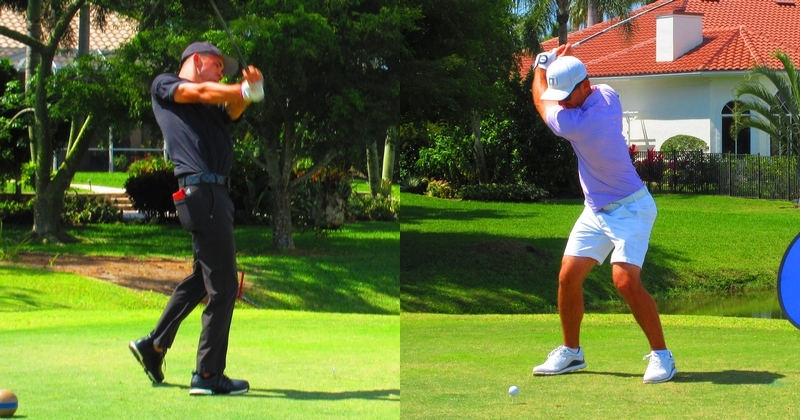 They each won a gift certificate for $67.50 to the PGA Tour Superstore for the win. Nice playing guys!